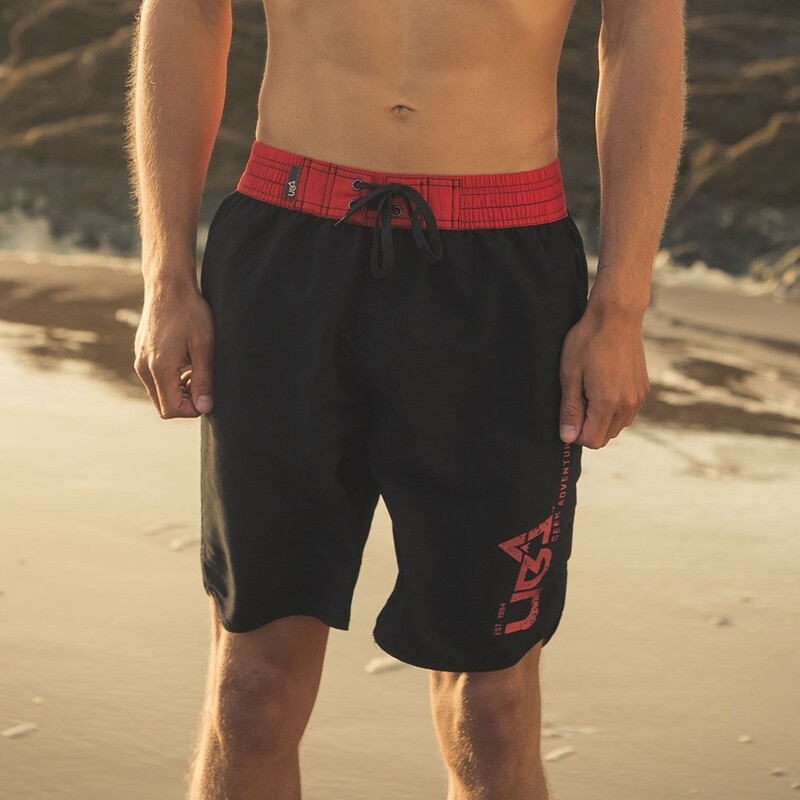 A hybrid between boardies and swim shorts, the Hossegor 2 shorts provide comfort and unique UB style. 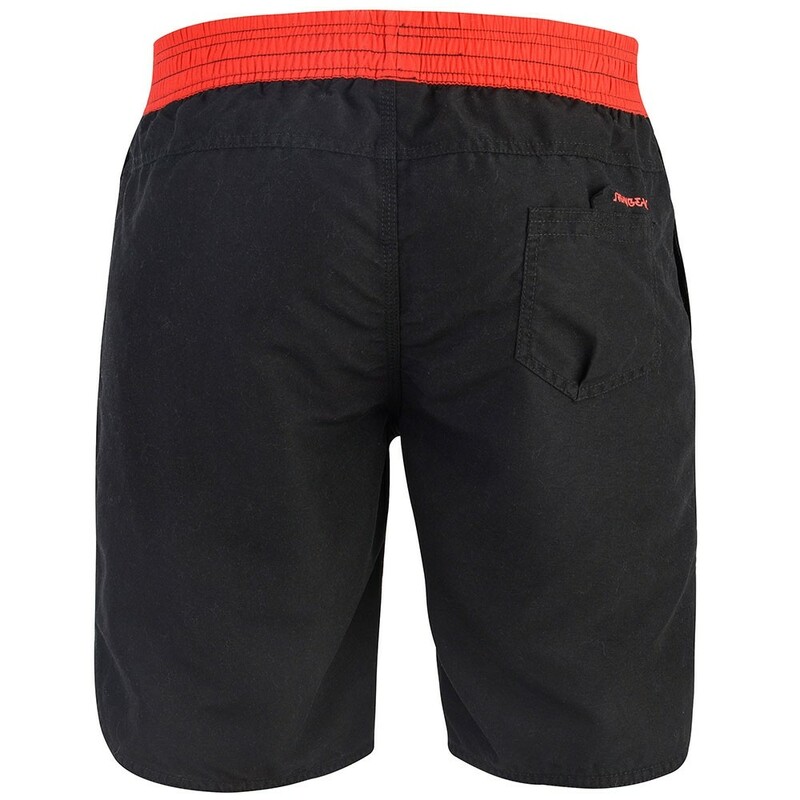 Constructed from a 100% microfibre polyester outer and mesh inner, these shorts are lightweight and dry extremely quickly. 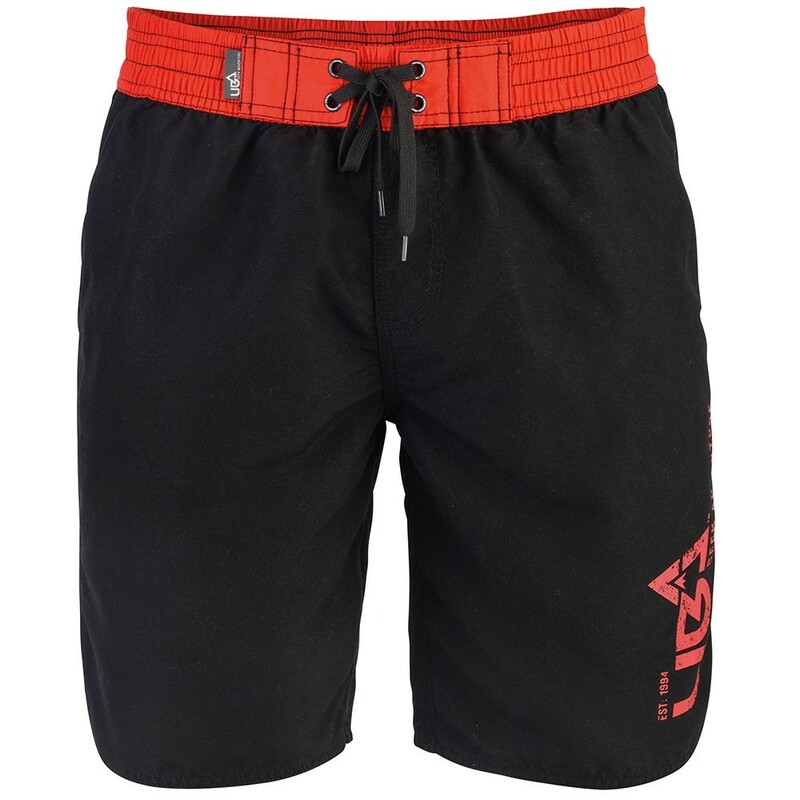 Just as well suited to being worn on land as in the sea, the Hossegor 2 shorts incorporate unique UB design touches.  Finished in black with an orange waist and orange UB branding on the outer thigh.